Let’s save you money on your style by exploring how cardigans can give you multiple styles. A cardigan is one item in your wardrobe that you don’t need to pack away just yet because they can be seasonless. Especially when you add other seasonless items with it such as tank tops and t-shirts. T-shirts and tanks are great in the summer, for obvious reasons, but can also be the perfect items in the winter for layering under your favorite cardigans, as an extra layer of warmth. Cardigans are wonderful winter staples that are equally great during transitional seasons. Be aware that transitional cardigans are best when they are not in seasonal fabrics. 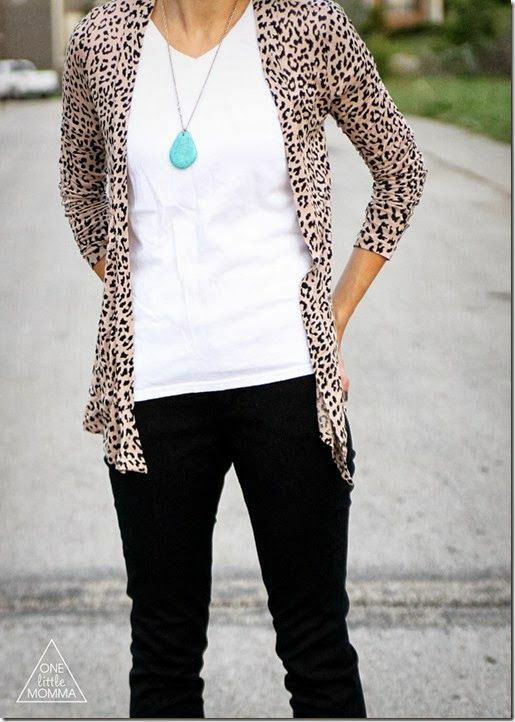 Cardigans are great for everyday wear as well as professional or dress wear. They can really change up an outfit. I think of cardigans like a light summer scarf, they are very versatile with a simple style. Experiment with how you wear your it. There are many great ways to wear a cardigan, whether you wear it long with a pair of jeans, belt it, roll up the sleeves and wear it over your favorite shirt or dress the options or endless! Make sure you have a couple of cardigans that will work with the rest of your wardrobe – color and style wise. Be sure your cardigan allows you to move your arms freely. If you wear lots of sleeveless tops during the summer then you can choose a more fitted cardigan. If you prefer short, three-quarter, or enjoy rolling up long sleeves then you may need to go up one size. If you like your cardigans a tad longer pair then once again with your favorite tank or T and you can wear it with your jeans, dresses, or even tie it in a knot at your natural waistline. The longer cardigans are definitely a bit more versatile. If your cardigans, tanks or tees have seen better days then let’s do a little shopping. Find your favorite local discount stores or your favorite retail stores and do a little shopping. With your retail stores you can find those light sweaters or cardigans for half the price or possibly even less. So stock up on what you can for a fresh new style. Your discount store like TJ-Maxx or Ross can offer great deals on in season cardigans, sweaters and tanks. By pairing your favorite tanks or T’s with your cardigans you can have fun mixing and matching different colors, prints, or styles with your cardigans. This will make your style fun and stylish! Maybe even throw in a graphic T or tank for a edgy look. 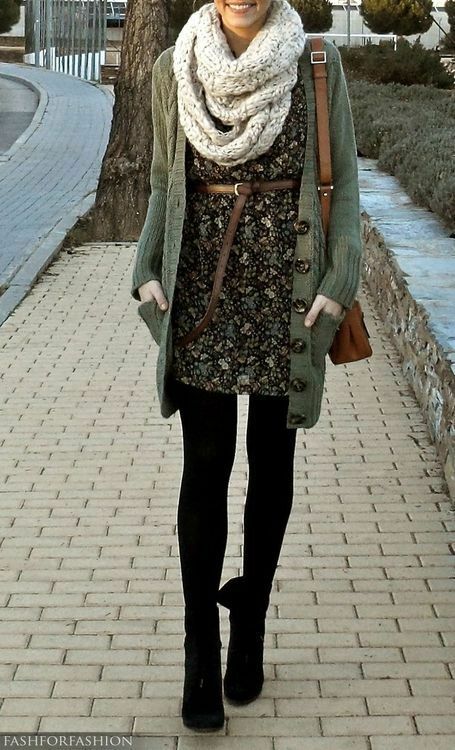 Throw your cardigan over your favorite cotton dress, skirt or shorts. This can give your outfit the illusion of a more elegant and pricer look. Always adapt your style to fit the weather on a particular day. Belts can really change up a cardigan along with your favorite jewelry or light scarf, shoes as well as a purse or clutch. 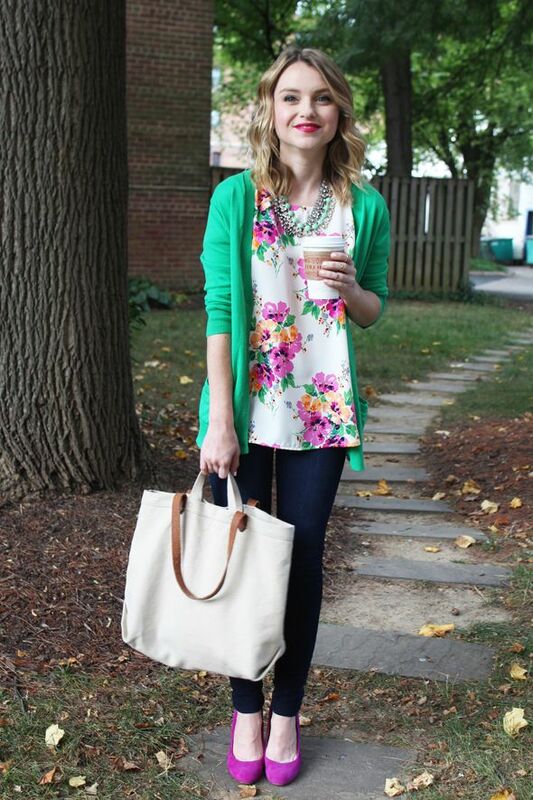 Add prints to your neutral tanks,T’s and cardigans. Pair them with your favorite pants, shorts, skirts, etc..this depends on what season you are transitioning into. You may want to try a print in your shorts, pants, skirts, or your tank or T’s for an added style. Clearly, as you can tell these items are a must have for your wardrobe. The options and styles are endless for each season. Have fun with these affordable pieces. And happy styling!